Summary: Fans of the Divergent series by #1 New York Times bestselling author Veronica Roth will be captivated by "Four: The Transfer," the first of four stories, each between fifty and seventy-five pages long, set in the world of Divergent and told from Tobias's perspective. 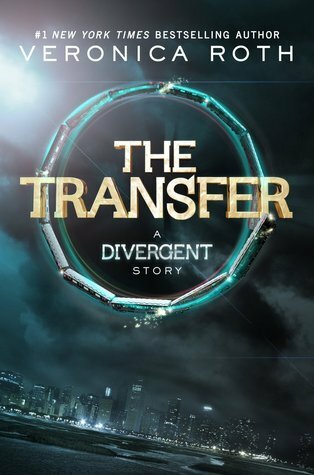 In "The Transfer," readers witness Tobias's aptitude test, Choosing Day, and the moment he is given the infamous nickname "Four." 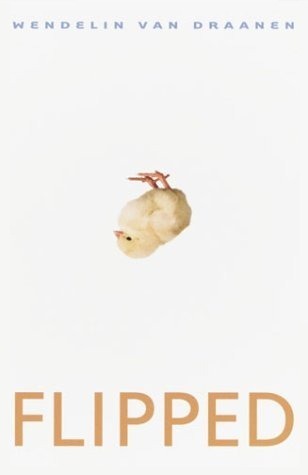 In this book Veronica Roth has thrown us into Tobias’ past. It starts with his aptitude test, where he chooses each option purposely so that it would land him only in Abnegation and not in more than one faction. We see how much Marcus has really terrified Tobias. The injuries he inflicted on him, his cunning chameleon nature, and his extremism of applying abnegation rules over Tobias by torturing him. Finally we see what made him choose Dauntless and how he molded right into the faction. It was a beautiful book that made me respect his character and the choices that he made throughout the series. I wished I had read this book earlier, at least before The Allegiant. I really felt the fear Tobias felt in the presence of his father. His terrible past was more real to me after reading it in ‘The Transfer’. However, by the end of this book I was almost screaming in my mind, telling Tobias to leave his terrible father, to leave Abnegation and to live his bloody life! Now I feel absolutely terrible about not having loved Tobias before. I mean he had a terrible father, his mother had abandoned him and then got back years later and at the end of ‘The Allegiant’ he even lost Tris. 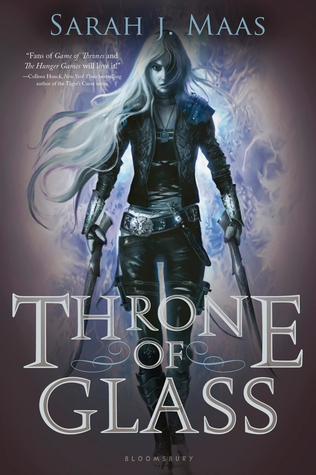 I have never before fallen in love with a character after finishing the book series. I wish I could just get into the book and hug Tobias at the end of Allegiant. He’s been through so much. I highly recommend people to read this book after ‘The Divergent’. Because in the first book you will be introduced into the world of factions and you will learn a little about Four’s past, so when you read ‘The Transfer’ you will realize what he really went through and get a better understanding of the character in the rest of the books. 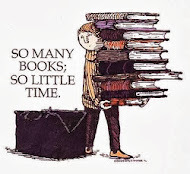 Plus this book is really short; you’ll finish it in less than thirty minutes I believe if you are a fast reader. I give it four out of five stars and hope your pasta is always cheesy.